Born in Texas and raised in Kentucky, writer/director Callie Khouri dropped out of Purdue University in order to move to Los Angeles. She waited tables and studied acting at the Strasburg Institute before getting a job with a music video production company. As a secretary, she managed to write her first screenplay, Thelma & Louise. 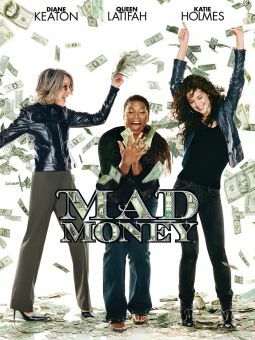 Directed by Ridley Scott and starring Geena Davis and Susan Sarandon, the 1991 film was critically acclaimed Oscar for Best Original Screenplay. 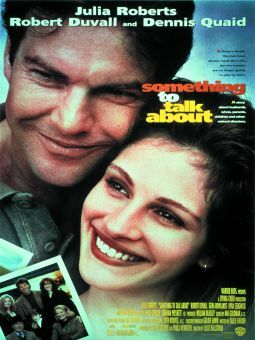 In 1995, she wrote the romantic comedy Something to Talk About, directed by Lasse Hallström and starring Julia Roberts. She made her directorial debut with her third screenplay, Divine Secrets of the Ya-Ya Sisterhood, an adaptation of two popular novels by Rebecca Wells. Majored in drama at college and studied acting at the Lee Strasberg Theatre & Film Institute in California. Worked in film production, producing commercials and music videos. 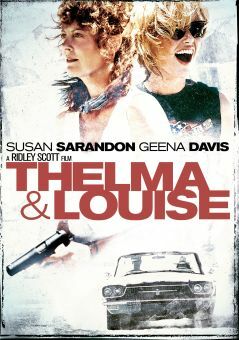 While working as a secretary, wrote Thelma & Louise (1991), her debut screenplay. Named one of Glamour magazine's Top 10 Women of the Year in 1991. In 2005, received the Horton Foote Award for Special Achievement in Screenwriting. Prior to creating the TV series Nashville in 2012, she had a history with the city: As a child, she visited relatives who lived there, and she lived there herself from 1978 to 1982.